Perfect - and thank you. As always, you have the best customer service around! 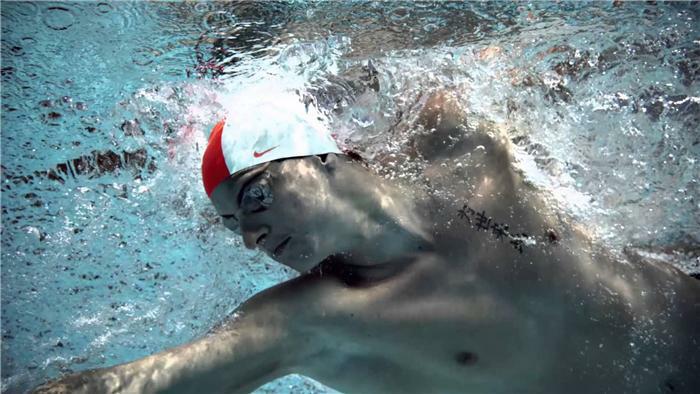 Specifically engineered for the elite swimmer. 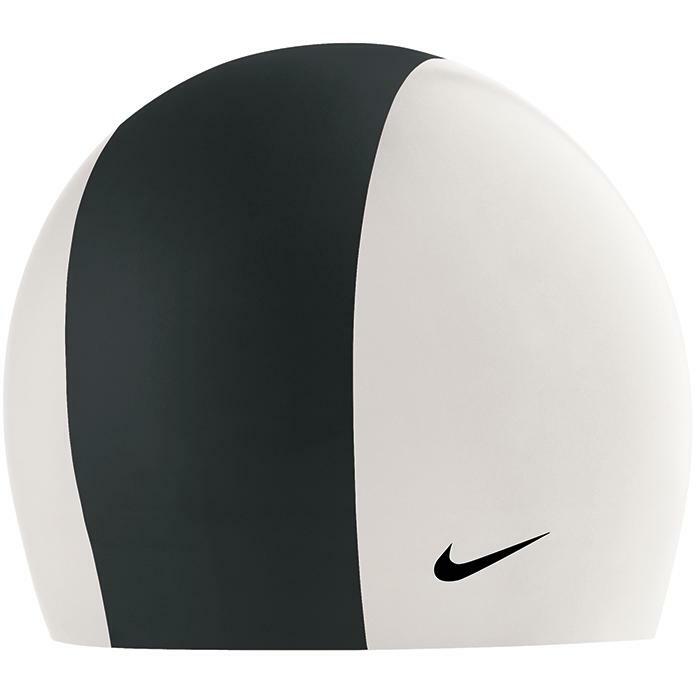 Specifically engineered for the elite swimmer, the Nike Swift Elite Cap activates Hydroflow with stretch mapping and a micro-texture coating on the signature mohawk stripe to create a fast sleek cap that helps keep a streamline shape with optimum fit & comfort so you can slice through the water. 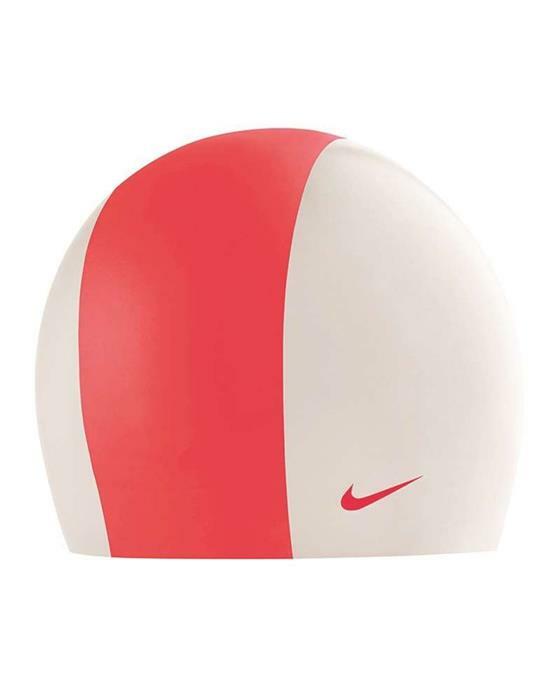 We offer discounts on this Nike item. Call the store for a promo code!